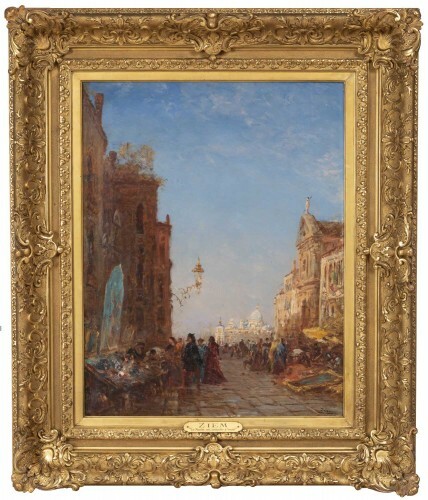 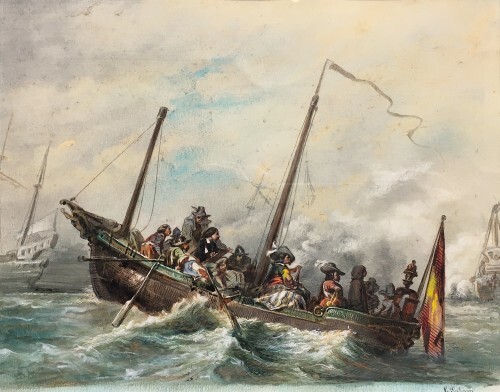 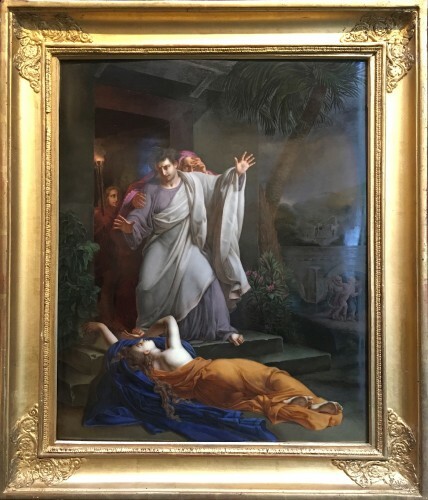 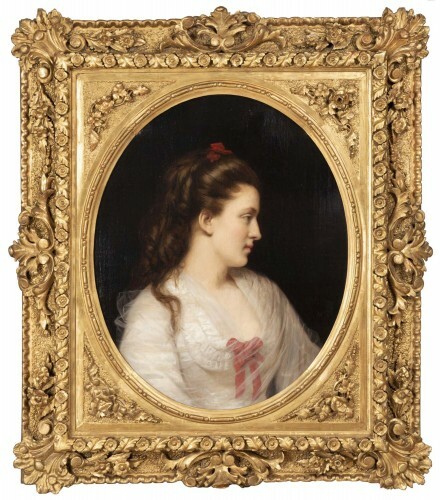 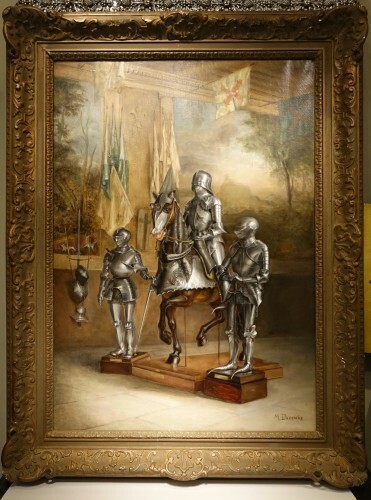 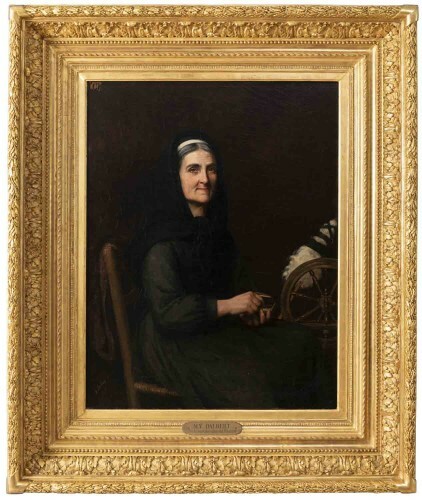 Our painting could also be a replica in a reduced format of the table of FINES exhibited at the Salon de Paris in 1863 (No. 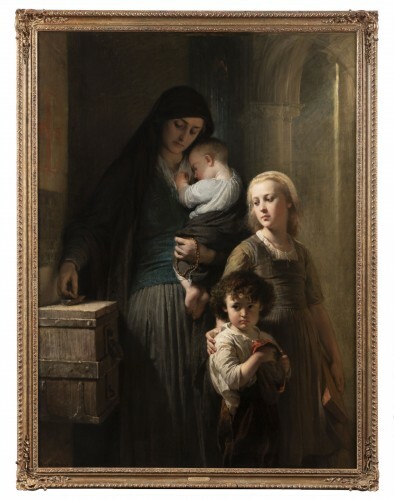 698) and titled Italian peasant woman and his child and which was probably re-exhibited in 1868 at the Salon du Havre (n ° 468 ) with for more precise title Peasant woman of San-Germano and his child. 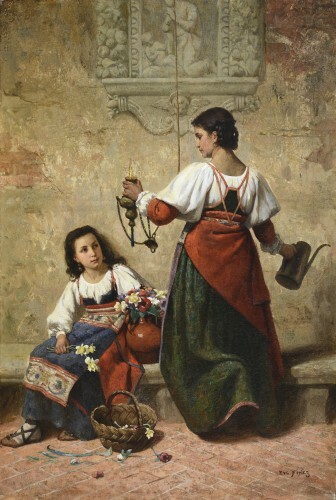 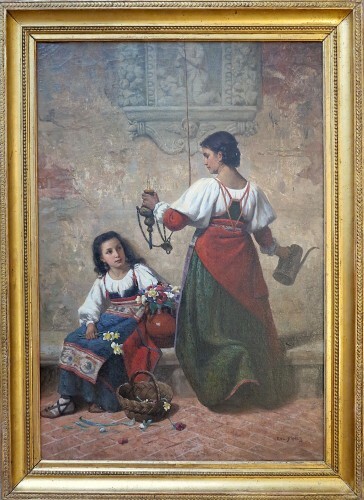 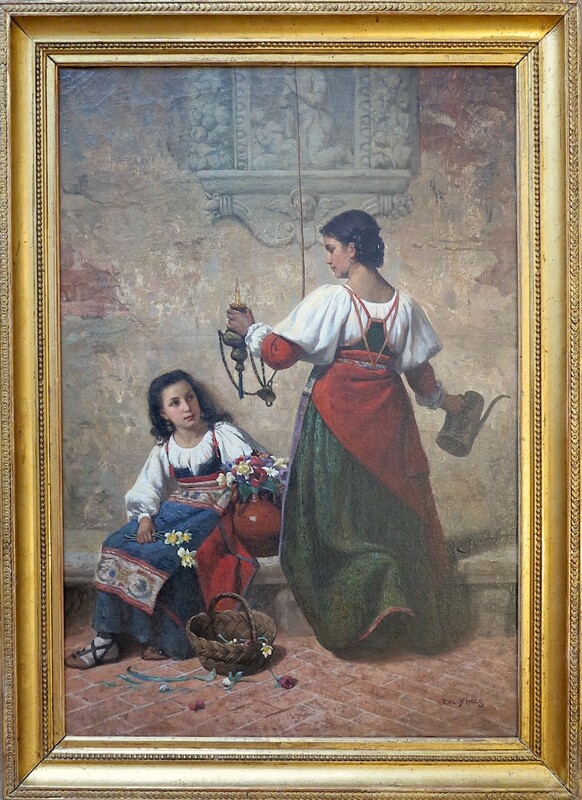 The career of FINES is best known for its peasant scenes most of the time inspired by Britain and more rarely by Italy in the 1860s as an example of our painting. 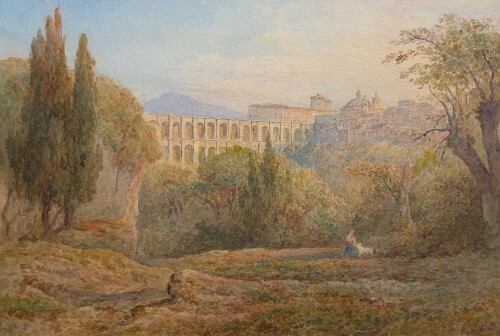 This work is related to the romantic current and must in particular be compared to the production of his contemporary Ernest HEBERT (1817-1908) who realized in the years 1855 to 1860 similar works and which were a great success to the example of the paintings exhibited at the Musée Hebert and the Musée d'Orsay, respectively entitled Les Filles d'Alvito (1855) and Les Cervarolles (1859).